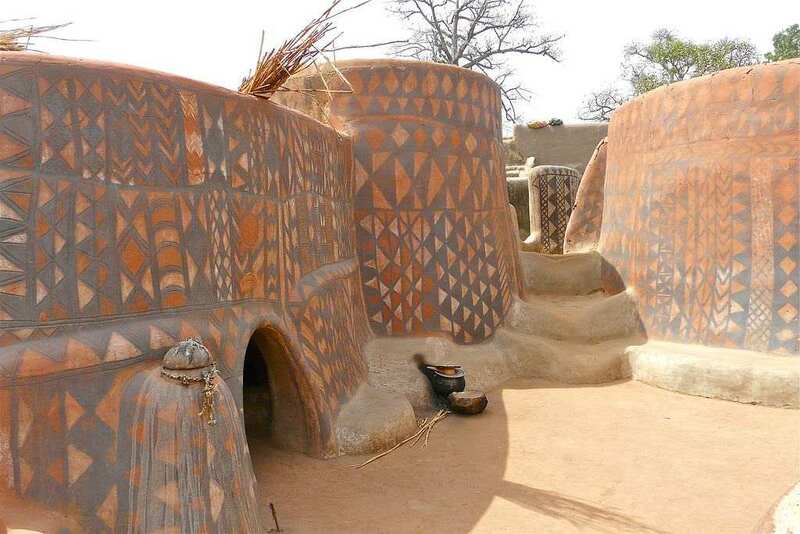 Tiébélé is a village in Burkina Faso, a country situated in West Africa. 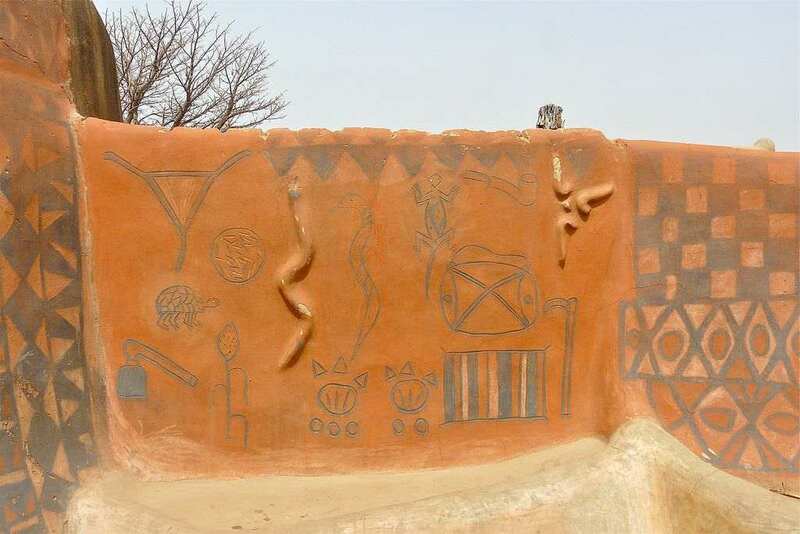 It is virtually unknown to the modern world as its inhabitants have worked hard to keep it this way. 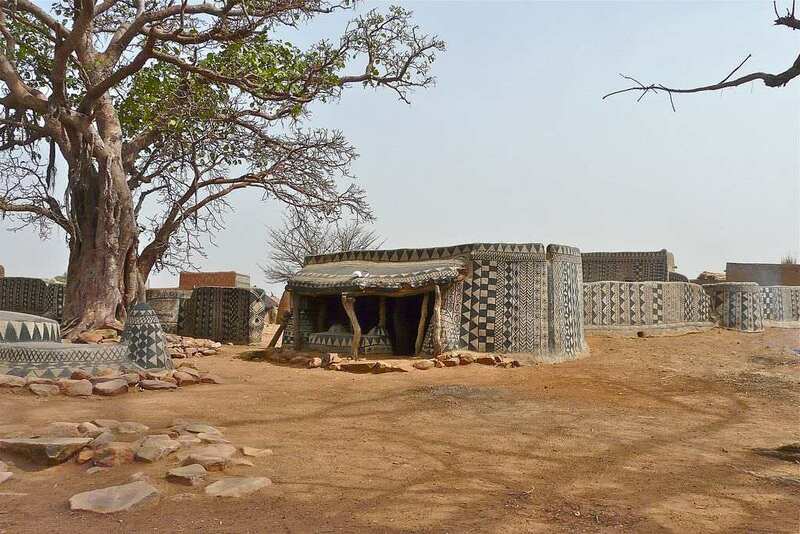 This is home of the Kassena people, one of the oldest ethnic groups that had settled in the territory of Burkina Faso in the 15th century. 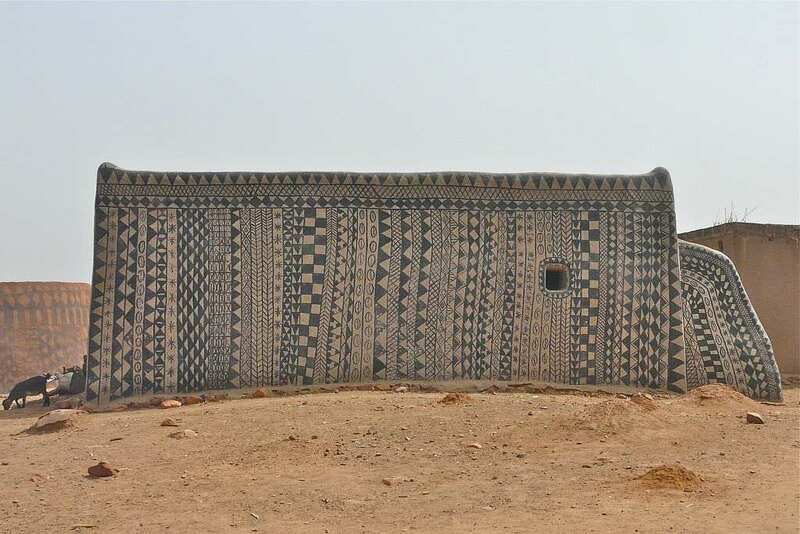 Tiébélé is known for their amazing traditional Gourounsi architecture and elaborately decorated walls of their homes. 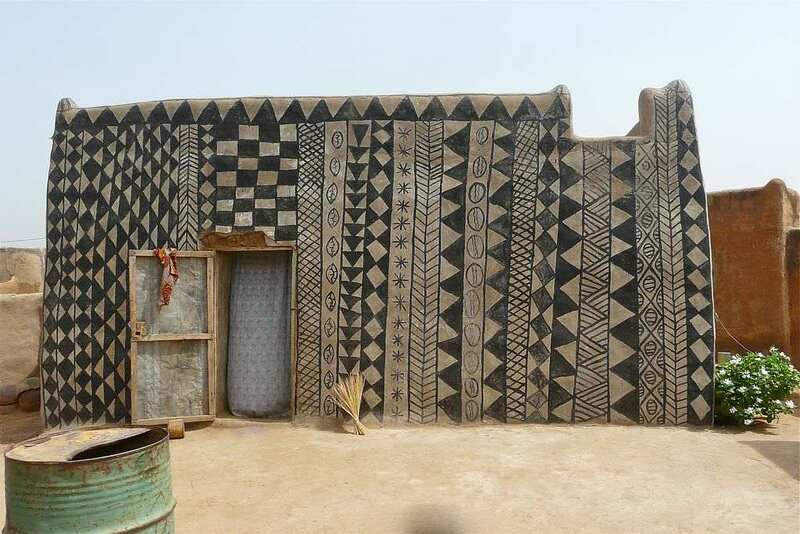 The village keeps itself extremely isolated and closed to outsiders, most likely to ensure the conservation and integrity of their structures and to protect the local traditions. Rita Willaert, professional photographer from Gavere, Belgium, who shoots different people, traveling around the world. 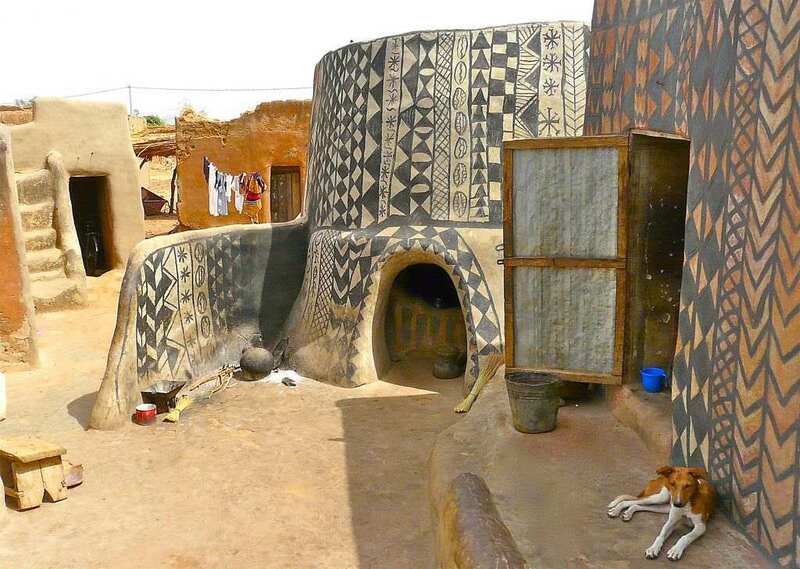 Rita has traveled to Tiébélé in 2009, where she has discovered that every house has been designed to be a work of art. She has been very lucky to be allowed to enter the community. 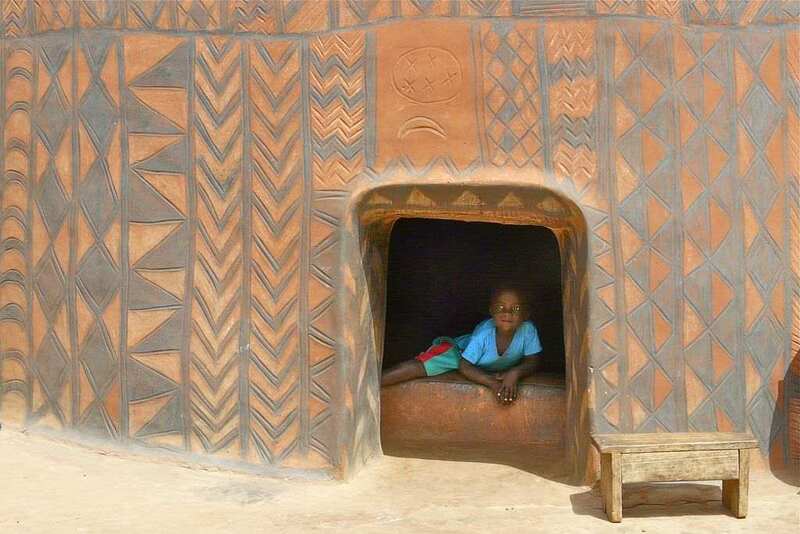 You can enjoy more awesome photographs of Tiébélé village on Rita Willaert's flickr. 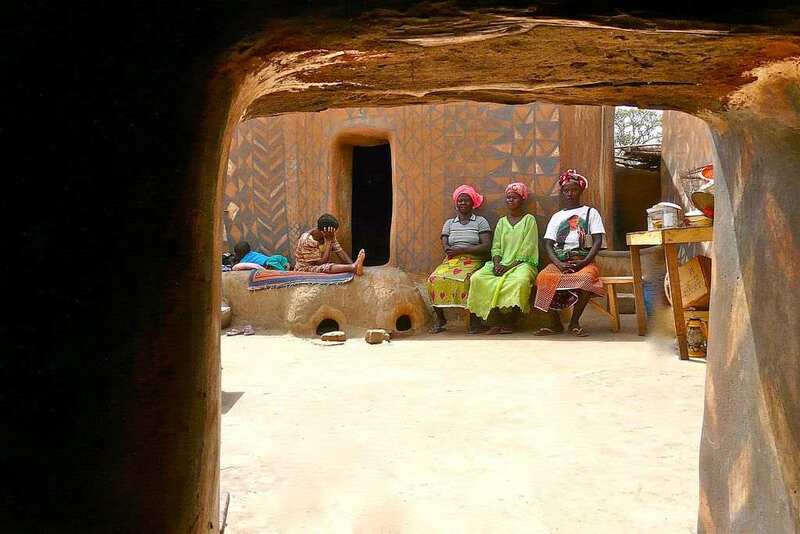 No Comment to " Photos of The Most Extraordinary Village in The World "